Jon Shireman is a New York City photographer specializing in Still Life, Travel, Architecture, and Portrait Photography. Send your comments and questions to jon@jonshireman.com. Exhibition and dealer inquiries are welcome. 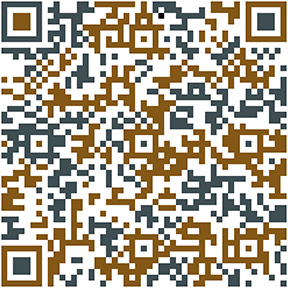 Scan this QR Code to import my contact information directly into your address book.